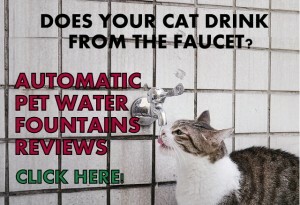 Arf Pets Automatic Cat Feeder Review - Is It What Your Cat Needs? 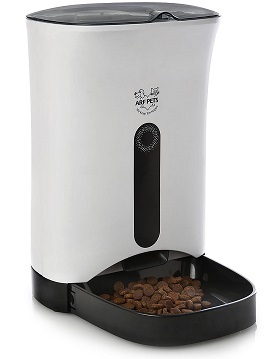 Arf Pets Automatic Pet Feeder allows you to feed your pet up to 4 times a day. 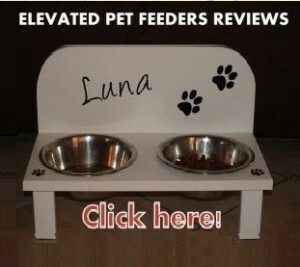 The feeder dispenses from 1-10 portions at a time. The amount of each portion is 24 ml (approx. 2 tablespoons) so the minimum amount per serving is 2 tablespoon and the maximum is one cup. 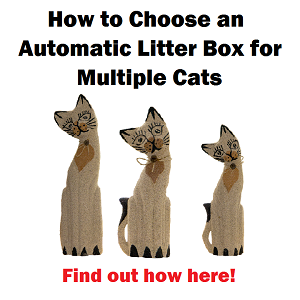 You can customize how many portions you want your cat to eat per serving. The maximum of food the feeder dispenses in total per day is 4 cups of kibble. 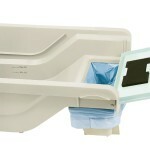 The 1.14 Gal capacity food hopper and the food bowl are removable for easy cleaning. The unit features blue light LCD clock and display, making it easy to program. The lid has a magnetic lock to keep the cat’s paws away from the food. Arf Pets feeder allows you to record a personal message to call your pet to eat and can be powered by DC Adapter or 3-D batteries. Record a personal message calling your feline friend to eat, up to 10 seconds. Powered by AC/DC power adapter or 3-D alkaline batteries. Arf Pets dispensing system consists of a rotating paddle impeller at the bottom of the food hopper that moves the food into an opening to fall into a built-in tray with small slots at the bottom of the food hopper. Each unit added to the serving size adds one extra slot of food that gets added as the bottom tray rotates. The control panel features the buttons: REC, PLAY, SET, and UP/DOWN arrows. You will use the buttons SET, UP/DOWN to set up the clock, the number of meals per day and the size of the meals. The first step is setting the clock which uses the military time where 1 pm = 13 hrs, 2 pm = 14 hrs, and so on. Once you have setup the clock you need to select how many meals your cat will eat per day, up to 4 times per day. If you want to jump one meal, just set it to zero. When setting the number of meals you need to set the time for each. 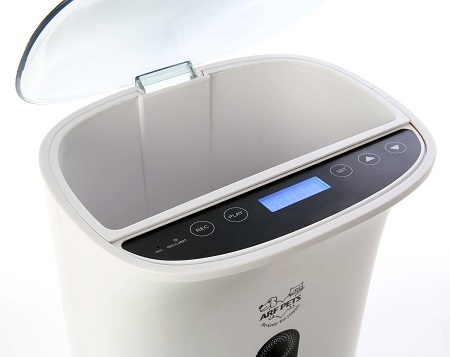 The feeder allows you to choose the hour and minutes for each meal, but the minutes only in 5-min intervals. Also, you have to program the feeder’s meal size you need to choose how many units the meal with have. The units are from 1 to 10 where 1=2 tablespoons (approx. 1/8 cup). 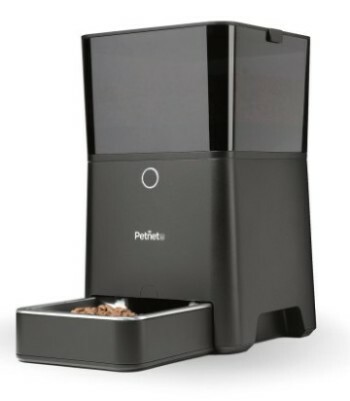 The feeder features manual feedings if you want to feed your cat an extra meal at any time by pushing and holding the UP arrow button. The button REC allows you to record a message for your pet to eat. The recorded message will play 3 times in a row while the food is being dispensed. 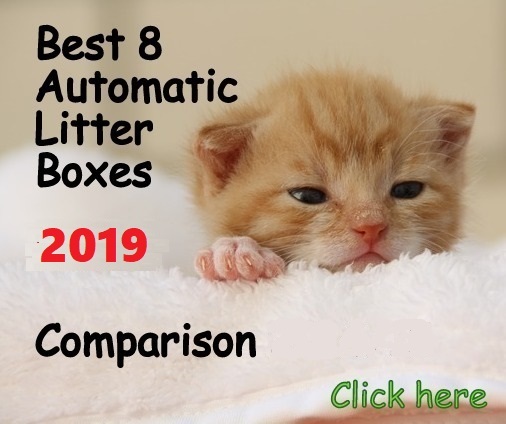 If you like the Arf Pets feeder but you want a unit that you can control and program remotely, you can check the GemPet PF-103 SmartFeeder that gives you the option to manage your cat feeding activity through your smart device. Customizable meal sizes, from 2 Tbsp up to 1 cup approx. (All meals have the same size). Transparent thick acrylic lid allows you to see the food level at glance. Power button located at the bottom of the unit (you need to lift it up to turn the feeder off). With some kibble, the tray might get build up with food close to the chute. The individual portion is not very accurate, but close enough. It could jam with some odd shaped kibble. 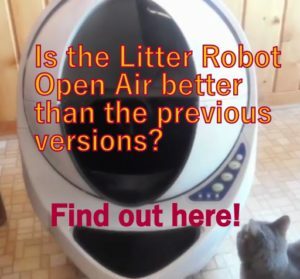 Arf Pets Automatic Cat Feeder works as advertised, even though some small issues stated in the “Cons”. In general, dispensing systems with paddle impellers work better with regular semi-round shaped kibble that isn’t too big or too small. With some kibble such as stars or triangle shaped, the unit usually jams. 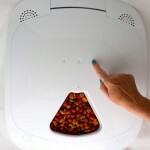 All in all, Arf Pets is a good automatic feeder that will work fine if you use round spherical kibble. 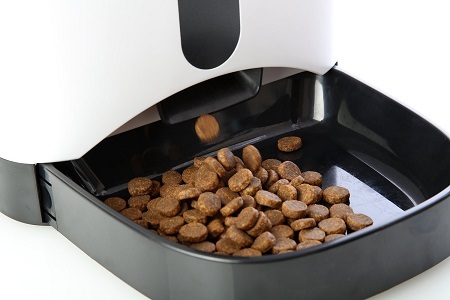 If you use irregular shaped kibble or flat type disc, this feeder will be unreliable. 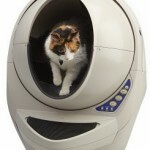 In the scenario that a cat reaches some kibble from the chute, it will get only a few kibble. I brought one of these, the thing jams all the time! 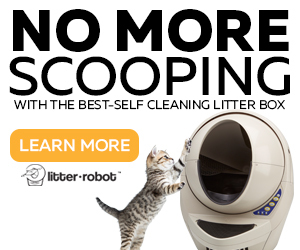 Its such a great looking unit, easy to program, easy to clean, but just fails at doing what its meant to do, and that is to feed my cat!!! I am sorry to read that CatOwner. One of the issues of this automatic feeder is that it needs very specific type of kibble to work properly due to is dispensing system. 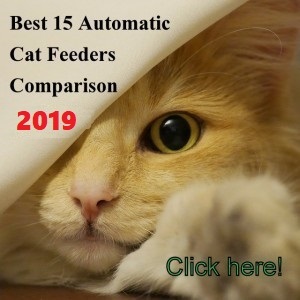 If you want a reliable feeder, check one of the top ones on the list of reviews on this website, the top ones for dry or wet food. Thanks for your comment. Beware – the manufacturer does not honour it warranty. I bought the Arf Automatic pet feeder and programmed it after reading instructions and watching Youtube. It jammed the first time. I reset and it jammed on the second feeding. I emailed the manufacturer hoping they would solve the problem. I like the concept, but I wanted one that works. So far no satisfactory response. After waiting 2 weeks I returned it to the vendor and got my money back. Arf customer service is non-existent! Thanks so much for this information Bob. It will help people a lot!